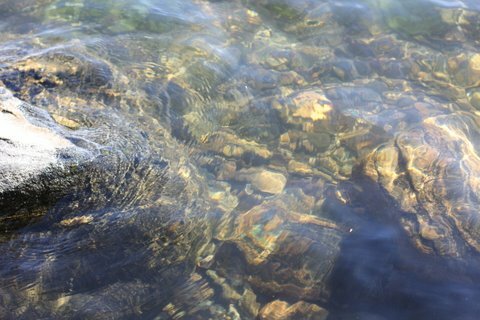 Clear Lake, as its name suggests, has beautiful clear water, allowing you to look 15 feet into the water from your boat. There is very little weed and many parts of the lake have sandy shorelines. 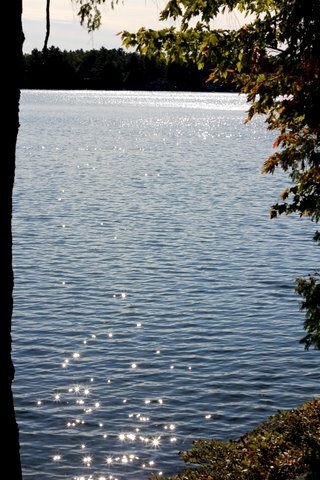 It is located at Torrance, just east of Bala and 12 miles west of Gravenhurst and accessed from paved year round roads on both sides of the lake. The ‘Ridge Road’ separates Echo Lake and Clear Lake with cottages on one side of the road on Clear Lake and Echo on the other. Gullwing Lake and Echo Lake sit like kidneys around Clear Lake and each may be reached by a short portage from one to the other. There are municipally maintained roads with garbage pick up too. There are Bass in all of these lakes with ‘pan fish’ too. Rainbow Trout have done well in Clear Lake but some time ago, likely after 2000, pike were introduced and that will be hard on the trout and bass populations. Shopping is only short drive to Bala, home of the world famous Cranberry Festival. A convenience store recently opened at the corner of Hwy #169 and the Southwood Road for quick fixes. 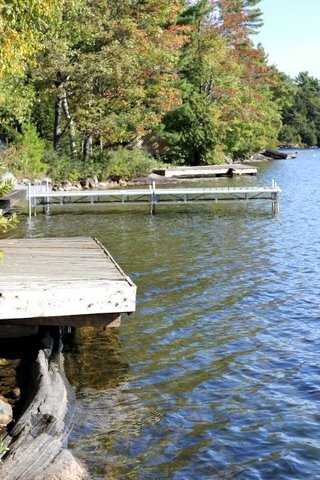 Most cottage lots in the southern Muskoka area were divided into 100′ lots and Clear Lake is typical. 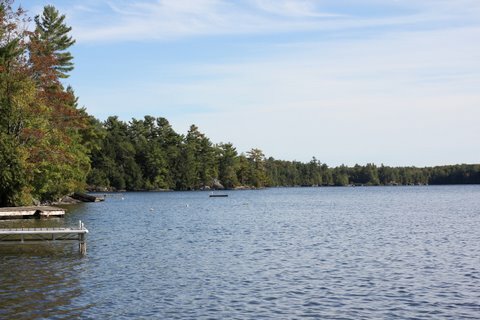 Clear Lake is best known for a lovely YMCA camp which has been on the lake many years and does not affect most cottagers (hope you like camp songs). If you like to walk the ‘Torrance Barrens’ are worth hiking to and follow the paths for a great walk. The Torrance Barrens is also a favorite site for those with telescopes because of the dark sky and ‘night sky friendly’ bylaws to protect the opportunity to view our magnificent northern sky. The average cottage sells for $450,000 with a price range of $350,000.00 to $850,000.00 with a few exceptions. 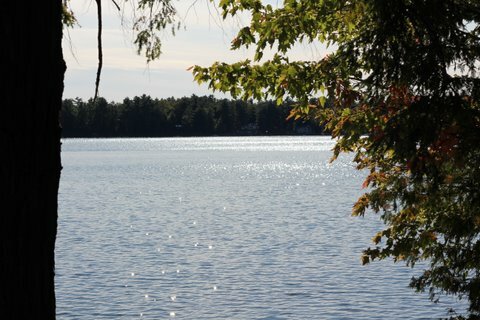 For properties for sale on this lake call Muskoka Real Estate Services at 705-687-7777. The Early History of Torrance, a booklet by Mrs. G. R. Jestin, dated December 1938 and published by the WI (Women’s Institute). Wood township was opened for settlement in 1869, and Mrs. Jestin tells about three men from Eramosa, a village near Guelph in southern Ontario, who travelled to Muskoka that summer to investigate the government offer of free land. They were a hardware merchant, William Torrance, and two farmers, Joseph Coulter and George Jestin, who took the train to Orillia and then a stagecoach to Gravenhurst. From Gravenhurst the steamer “Wenonah” took them part way up Lake Muskoka and they disembarked on the west shore. 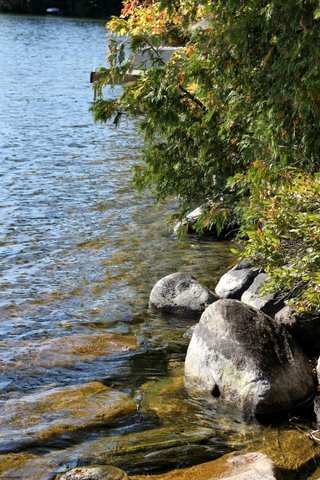 The country was rough and rocky, full of lakes and streams, the trees untouched by the lumberman s axe. Old Indian trapping trails through the woods guided them from lake to lake. 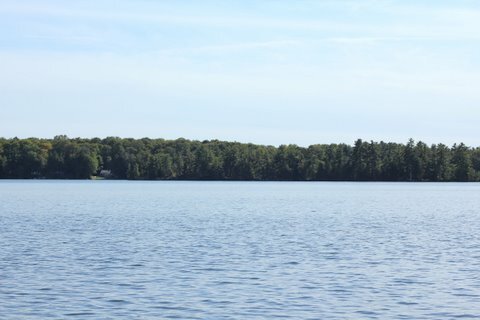 Two locations were chosen on Lake Muskoka and one on Clear Lake. Before returning south to Eramosa, Torrance and Coulter stayed long enough that summer to build their own log houses. Jestin’s house on Clear Lake was to be built by the only other man the three settlers had found in the area, a French-Canadian lumberman named Jannack, who had a log house on an island later named Bala Park. 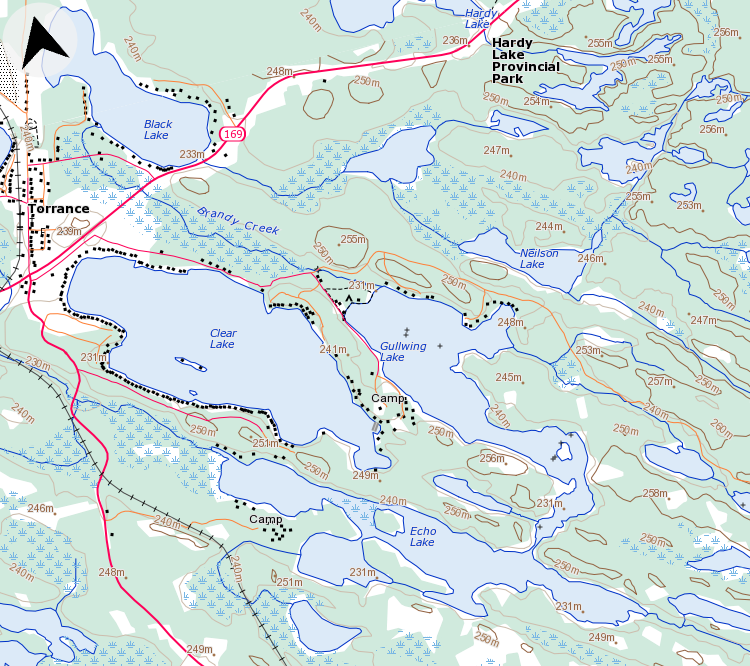 (The narrows at the south end of Bala Park Island are shown on today’s maps as “Jeannette” but local people use the name “Jannack Narrows”, which appears to be historically correct. )The three men returned a year later with their families and supplies and each bought 100 acres of land for 75 cents.